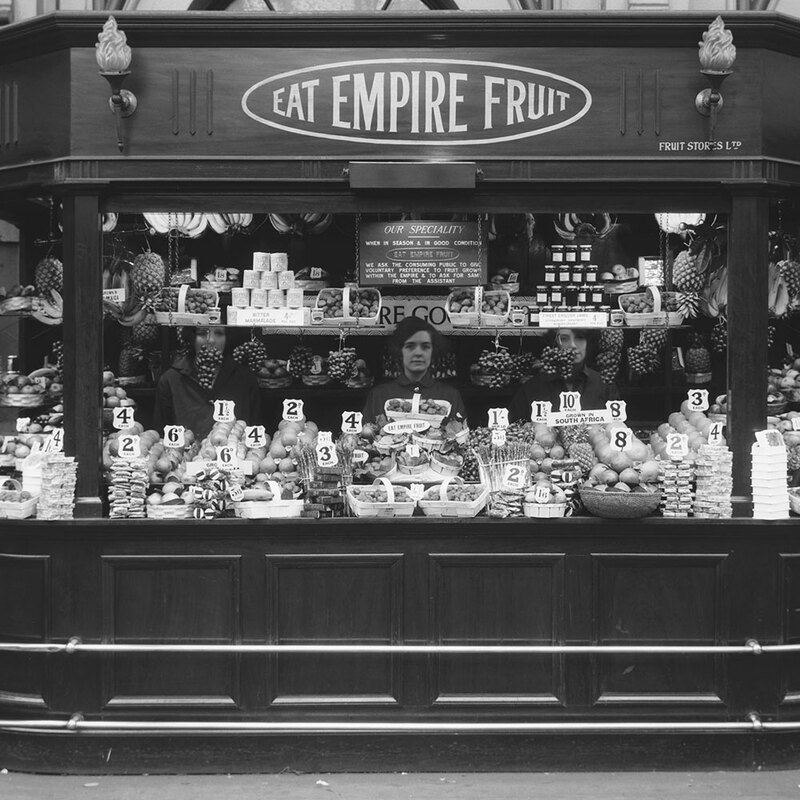 Modelled on a 1927 London Paddington Empire fruit stall a chain of refreshment stalls from the early 1900s that encouraged passengers to eat fruit grown in the British Empire. With its rich mahogany panels and signature GWR motif, the ‘Refreshments’ kiosk continues the elegant Art Deco style of our other venues. Grab your morning coffee or a quick lunch: we stock a range of light bites includes freshly-made sandwiches, tempting cakes, tasty snacks, freshly-roasted coffee, warming teas and cold drinks. Located at the heart of Birmingham Snow Hill, it is the perfect refuelling station for when you are on the go.